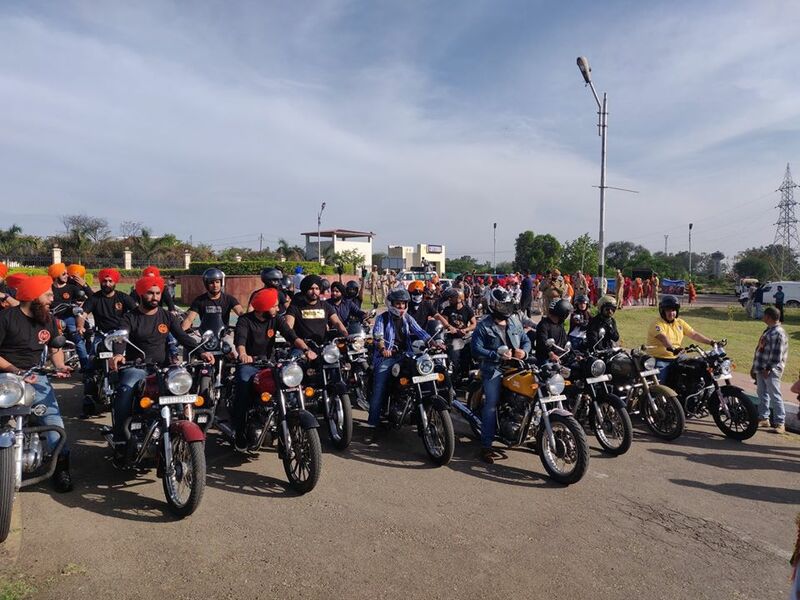 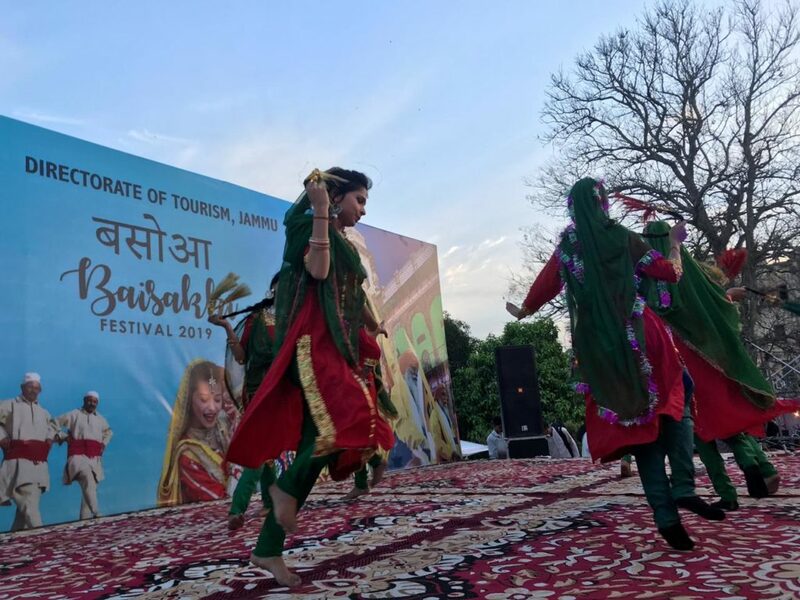 As part of three day long ‘Baisakhi Celebrations’, Directorate of Tourism, Jammu organized a cultural carnival from Balidan Stambh to Bagh-e-Bahu. 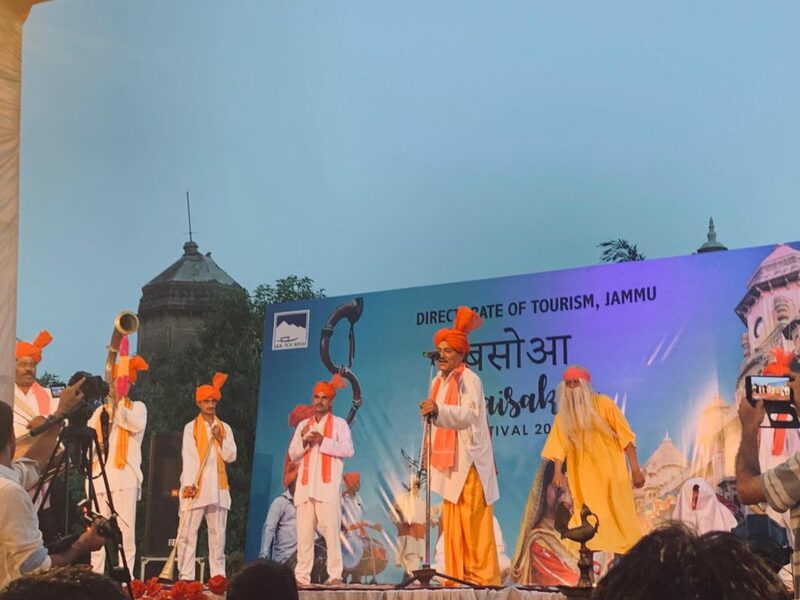 A cultural carnival of ethnically dressed artists was flagged off from Balidan Stambh to Bagh-e-Bahu by the chief guest Rigzin Samphael, Commissioner Secretary, Tourism Department. 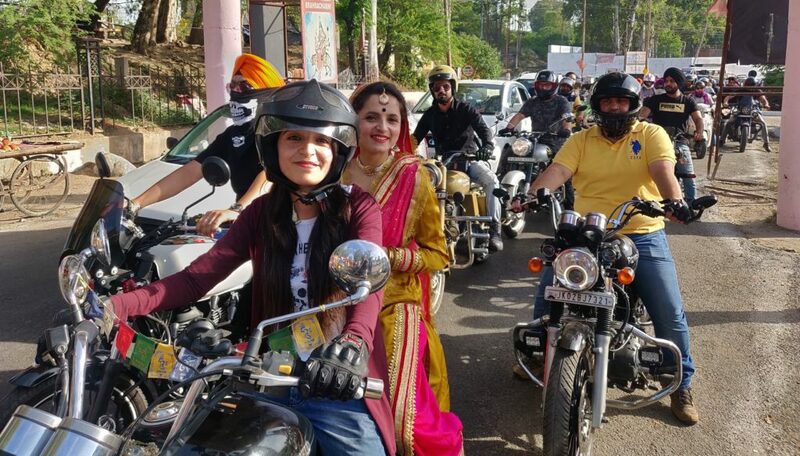 Baisakhi the way Jammu Dogras do it.